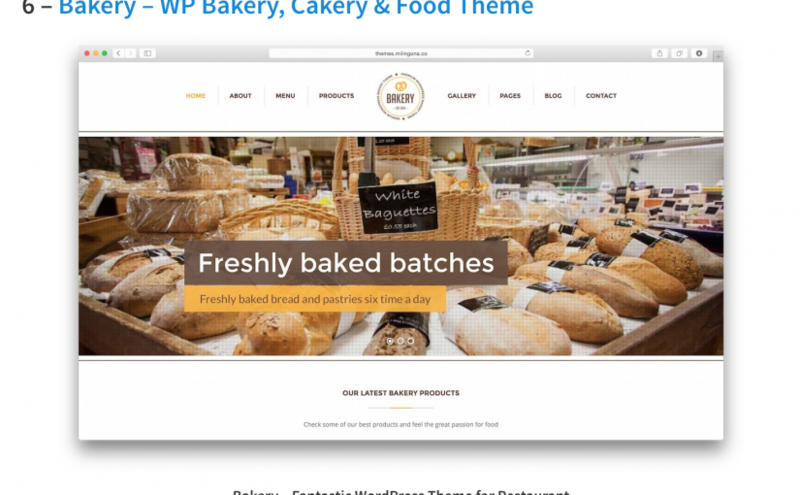 Our Bakery WordPress Theme recently has been listed among 2018 top trending themes for restaurants on WP Arena, which is a renowned name in WordPress world. Take a look at the full article and grab out your suitable restaurant theme today. 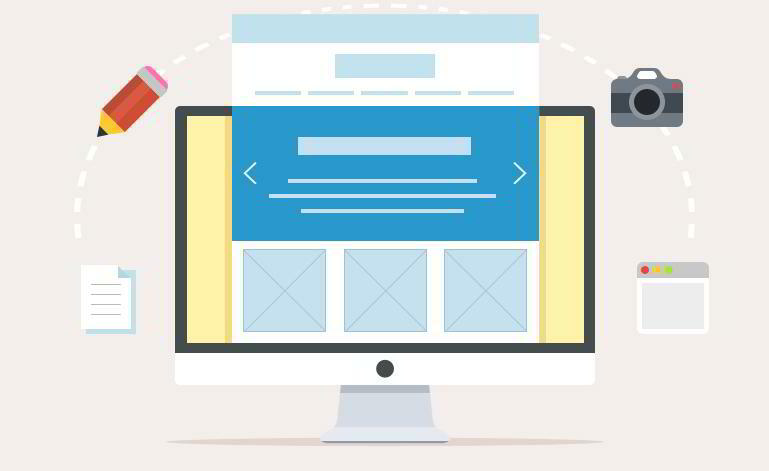 Why we love making WordPress themes? 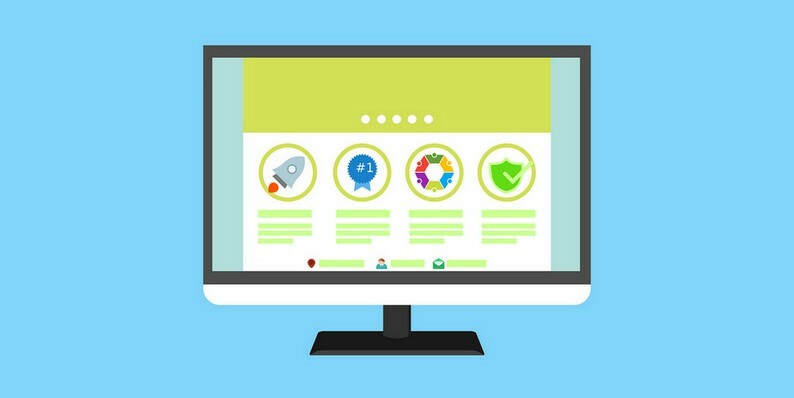 What to consider while choosing a WordPress theme? Say hello to us or see what’s happening around on Facebook and stay close with the latest news on Twitter. Our Bakery Theme is #1 best selling food theme of 2014, 2015 & 2016. Based on 100+ customer reviews 90% out of 100% think we're awesome. © 2017 Milingona, LLC. All Rights Reserved.